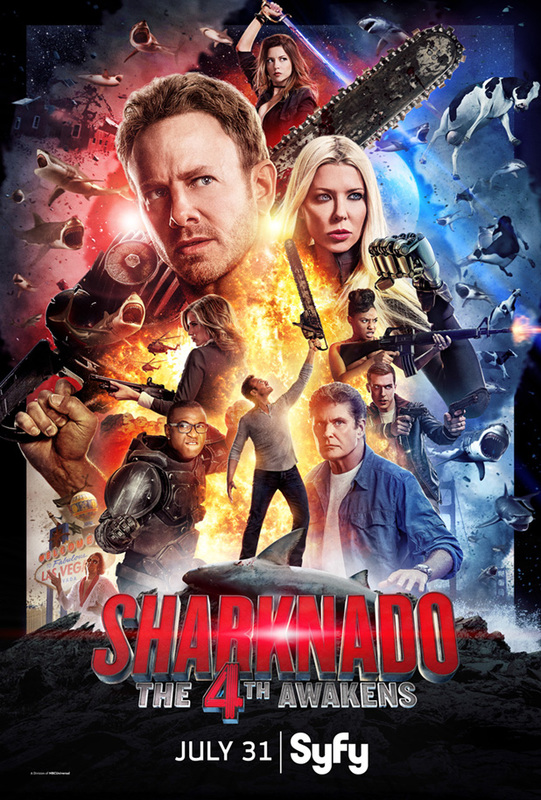 For a movie franchise that already jumped the shark (pun intended), this one was a worthy addition. There was plenty of silliness and D-list celebrities getting eaten by sharks. I’ve seen lots of movies filmed in Vegas, but the Treasure Island Pirate Ship scene was something memorable (not just for having David Faustino as a character named “Bud”). We will be waiting for number 5.